Hot Meals Just The Way You Like It! 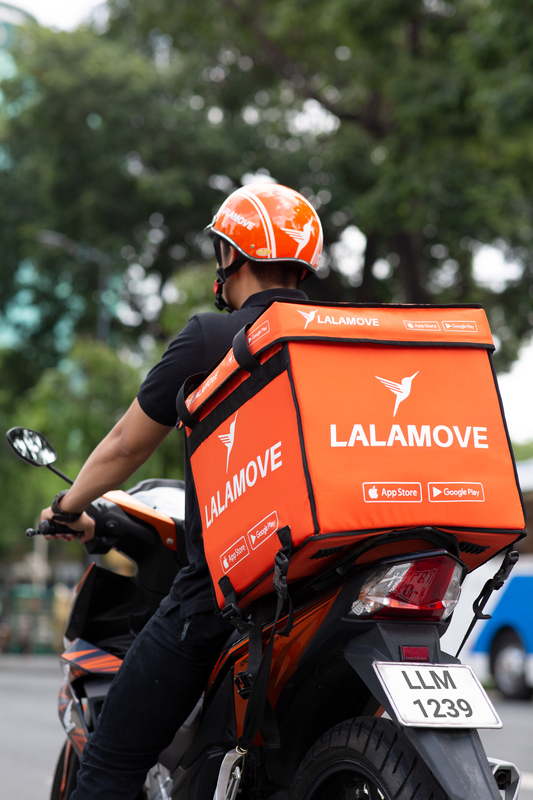 Convenience and accessibility to a broad range of menu; these are the commonly cited factors that lead to the growth of on-demand food delivery service. On the other hand, getting your delicacies delivered fresh and hot is a frequently overlooked appeal that also fulfils the appetite of the global USD94 billion food delivery market. However, this won’t be a write up that examines the nuances of food delivery and how it is aging like a fine wine to become a billion-dollar industry. 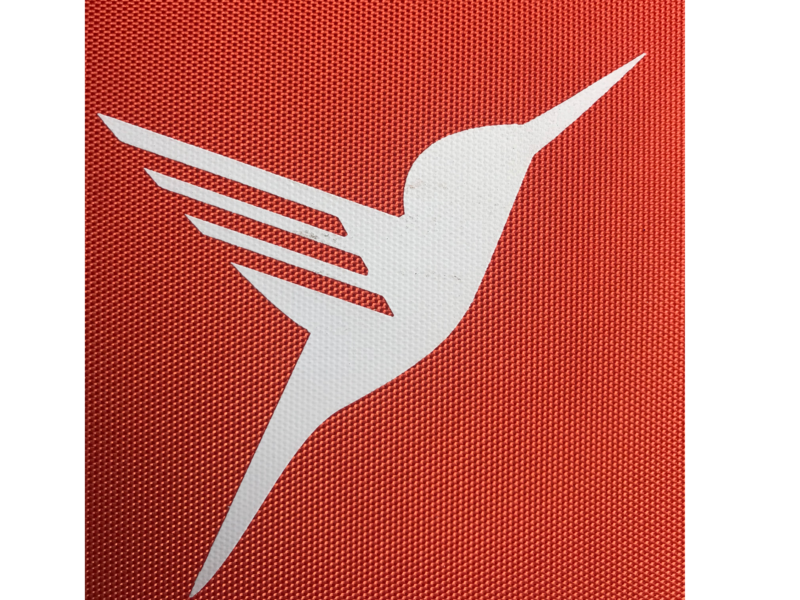 Instead, this piece explores a crucial, yet rarely mentioned ingredient in the success story of the food delivery industry - thermal bag. Thermal bags have always been a part of the recipe for a successful food delivery service. Besides meeting the expectation of fast and simple delivery, ensuring that the food remains crisp throughout the delivery process adds extra zest to the hungry customers’ experience. Being an on-demand delivery provider ourselves, we speak from our experience when it comes to food delivery. For instance, our Buy4U service can spice up a foodie’s experience to discover new dishes. 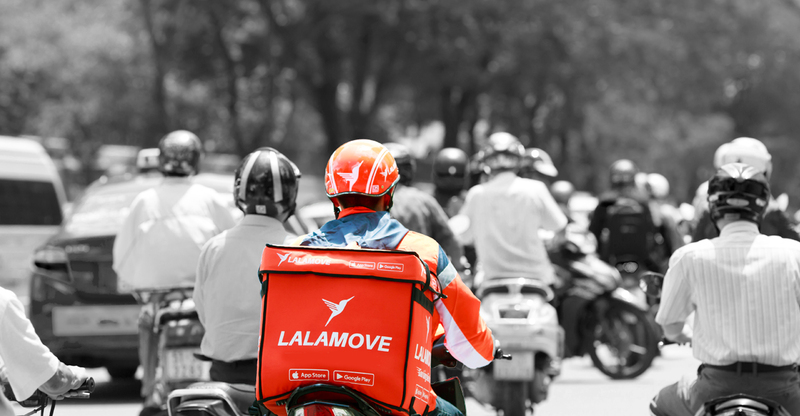 On top of that, we also provide our own thermal bag, aptly called Lalabag, whenever you choose our motorcycle delivery to buy and deliver your food. If you’ve ever seen our Lalabag before, you can tell that it’s quite easy to spot one on the streets. Normally affixed on the motorcycle’s pillion, the Lalabag is equally striking in the middle of the day and night due to its vibrant orange look. The nylon exterior of the Lalabag promotes air circulation between the interior and exterior of the bag which keeps the food warm while allowing steam to escape. This feature is essential to ensure your food won’t get soggy when it is delivered to you. Fun Fact: Our Lalabag service is free of charge! With a size of 40cm x 40cm x 40cm, it is almost half as big as our rider’s frame. You can bet that the Lalabag is quite voluminous, as we had experienced previously when our rider managed to squeeze in 24 cans of soft drink in the Lalabag without any trouble! A beautiful sight to behold at parties! So, remember…if you received your dinner nice and hot from us as if it just came out from the kitchen, you don’t only have our deliverer to thank for the fast delivery, but also to our Lalabag – an essential kit to preserve the deliciousness of your meal! Place your food delivery order with us today. Don’t forget to request for a Lalabag while you’re at it!